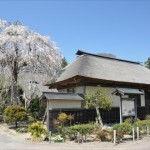 The biggest old house in Sendai which shape of the Chinese character is. 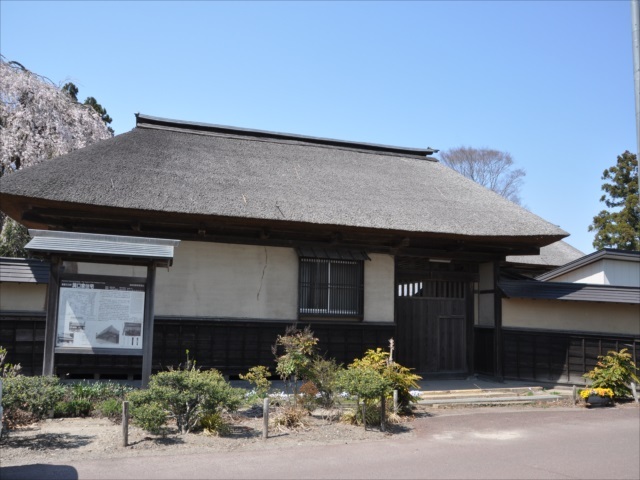 It was built in the middle of Edo Era, around 1751 ~ 1763 and it is registered as national important tangible cultural properties. 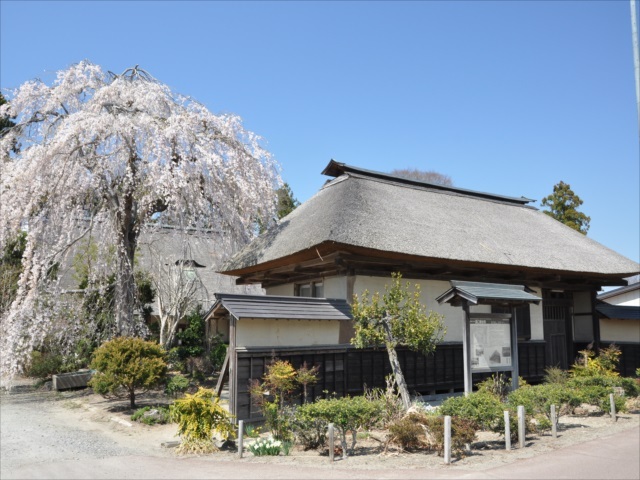 The name of origin is unknown but it is called ‘Tatenoi’ or ‘Tateyashiki’ , and this old house is surrounded by ‘Igune（windbreak）’ and 3m widths of moat in more than 1500 tsubo of land. 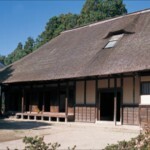 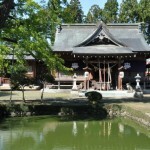 It is the big old house surrounded by moat in the early modern period and the building method of the main building is Yosemunezukuri(building with a hip roof), Kayabuki (thatch roof) and Ishibadate(piller standing on stone). 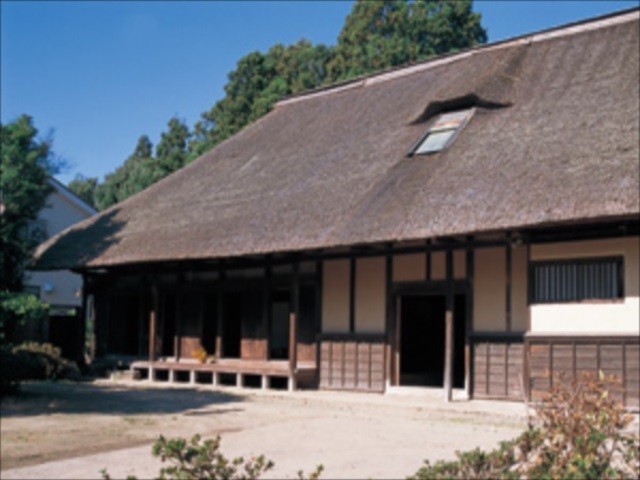 There is no partition between Zasiki(a Japanese-style drawing room : Chano ma(living room)) and Doma (an earthen floor) , and inside of the building is Yotsumadori（shape of the Chinese character is 田）. 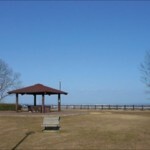 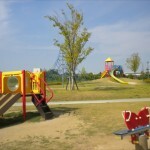 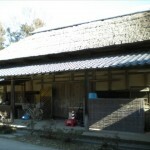 The building is called ‘Natori gata’ and the building method was characteristically seen around Natori area in that time. 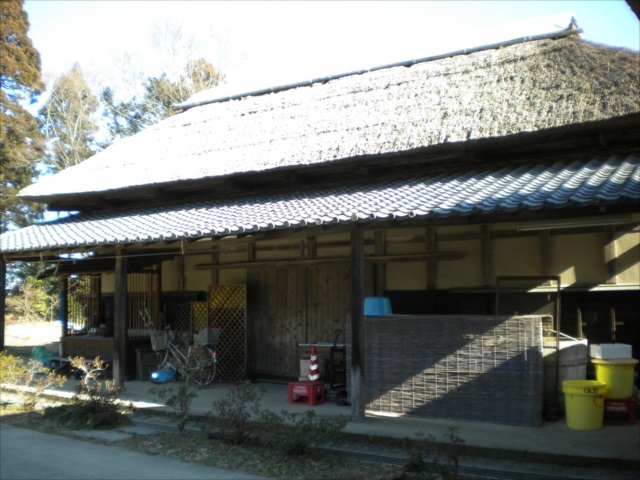 The house is the biggest one in old Sendai area. 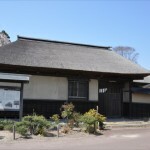 Yosemunezukuri, the Kayamuki front-door (Nagaya mon) and Umaya (a stable) were built in 1888 and it is designated as national important cultural property. 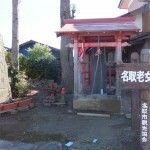 Currently, visitors can see outside of the house but inside can’t since it is in the process of being repaired. 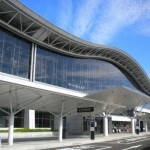 It is the biggest airport in the Tohoku region; the symbol of globalization.